It’s that time of year again. I’ve already began making this year’s ornaments, and taking orders for customized and personalized ones. There will be many different styles and designs, but the most popular will be the penguin, followed by zebra and leopard prints. 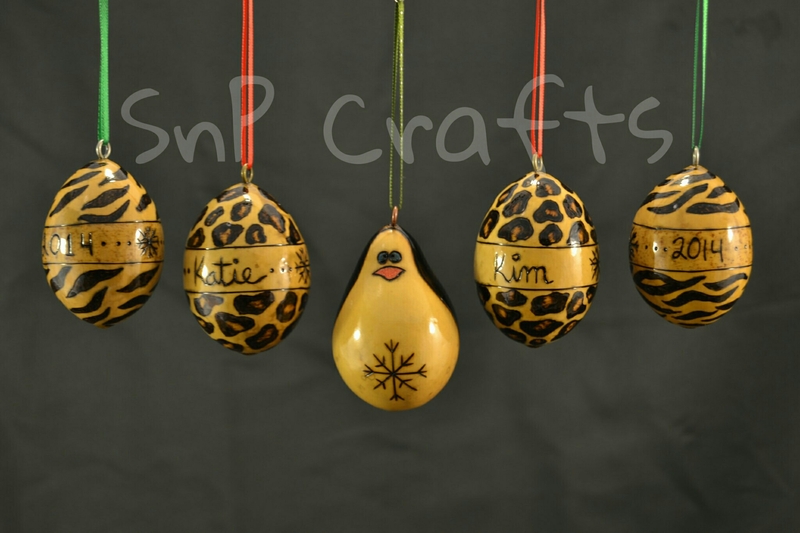 If you’re interested in ordering, send me a message on Facebook, or email snpcrafts@gmail.com. 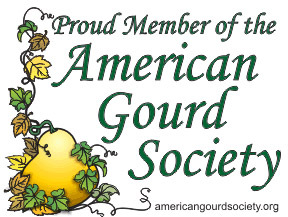 This entry was posted in Gourd Art and tagged Christmas, giveagiftky, gourdaments, gourds, kentucky, kyarts, ornaments, pyrography, woodburning. Bookmark the permalink.